Yes, it’s October already, which means that it’s almost time for the season of dressing up as your favourite freaky personality for Halloween. 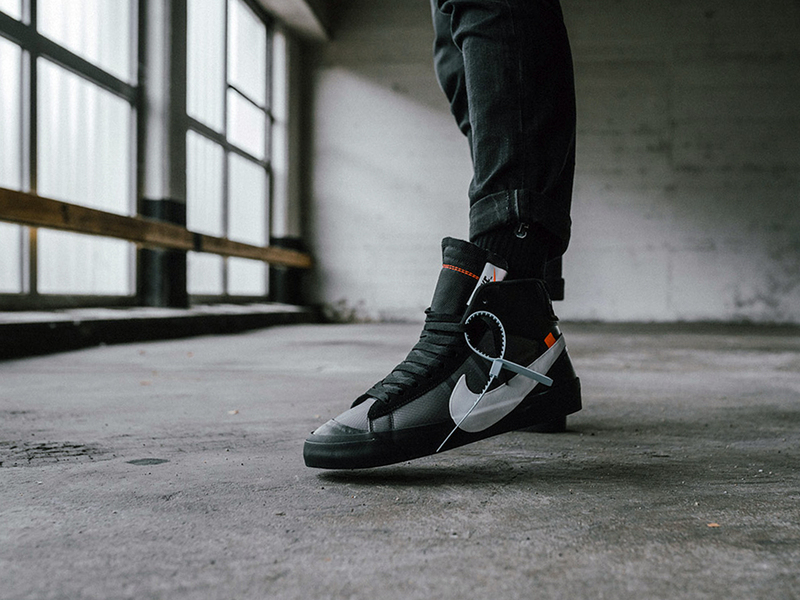 Or, in the case of Nike, it marks the return of the collaboration with Off-White in a ‘Spooky Pack’ that’s rather apt for the upcoming festivity. 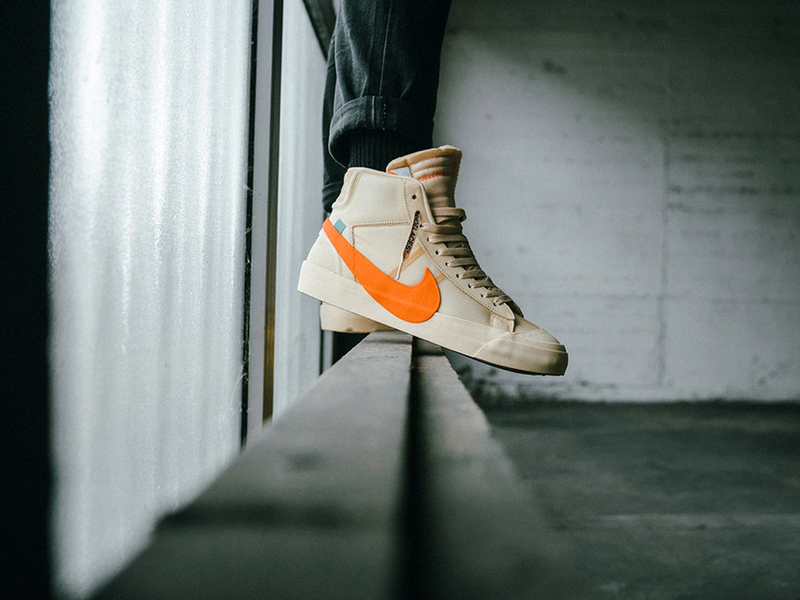 Originally part of ‘The Ten’, the Off-White x Nike Blazer Mid returns in two new colourways named Grim Reaper and All Hallows Eve. One comes predominantly in black and white – very much like the Grim Reaper itself, while the other features colours associated with Halloween (otherwise known as All Hallows Eve) and glowing pumpkins with tones of orange and vanilla. 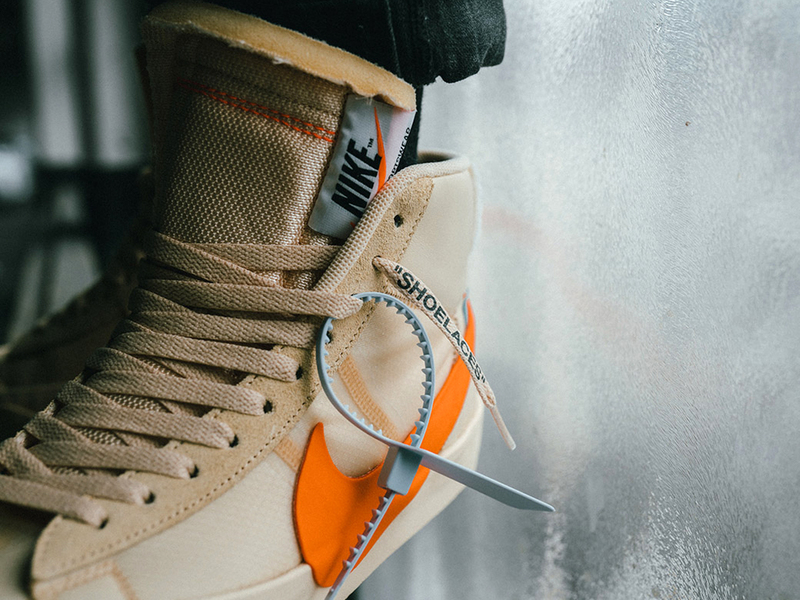 Both pairs also feature the translucent Flymesh panel as well as Virgil Abloh’s signature text placements before finishing off with the iconic zip-tie embellishment that’s fast becoming a collector’s item.